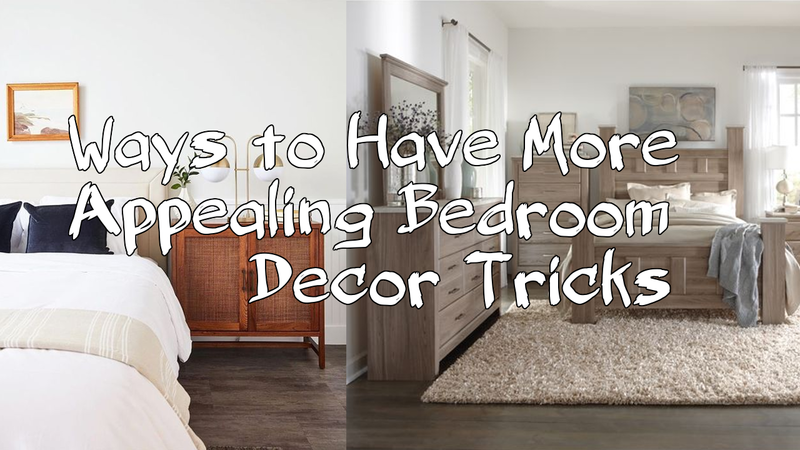 Having more appealing bedroom will make you really comfortable to stay at your bedroom. How to get more appealing bedroom? You can try few creative ideas next.